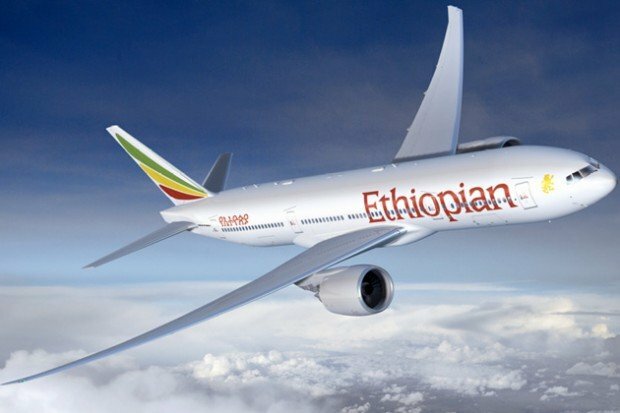 The first Boeing 787 Dreamliner aircraft returning to service since all 787s were grounded in January is an Ethiopian Airlines commercial flight due to take off from Addis Ababa on Saturday morning. The 50 planes around the world were grounded due to battery malfunctions that saw one 787 catch fire in the US. Over the past week teams of Boeing engineers have been fitting new batteries to the aircraft. This was after aviation authorities approved the revamped battery design. The Ethiopian Airlines flight is travelling to Nairobi in Kenya. Each 787 has two of the lithium-ion batteries in question. In addition to new versions of the batteries which run at a much cooler temperature, the batteries are now enclosed in stainless steel boxes. These boxes have a ventilation pipe that directly goes to the outside of the plane. Boeing says this means than in the unlikely event of any future fire or smoke, it would not affect the rest of the aircraft. Boeing said it put 200,000 engineer hours into fixing the problem, with staff working round the clock. A total of 300 Boeing engineers, pooled into 10 teams, have in the past week been fitting the new batteries and their containment systems around the world. In addition to the 50 Dreamliners in service with airlines, Boeing has upgraded the 787s it has continued to make at its factory in Seattle since January. The Dreamliner entered service in 2011. Half of the plane is made from lightweight composite materials, making it more fuel efficient than other planes of the same size. The two lithium-ion batteries are not used when the 787 is in flight. Instead they are operational when the plane is on the ground and its engines are not turned on, and are used to power the aircraft’s brakes and lights.